You can hardly believe your eyes, but the scales just tipped to display your target numbers! So, what’s the first thing you’re going to do? Shopping? Ask that cute guy out on a date? Get a new hairstyle? Before you start planning, know that achieving your fitness goals is only the first step. You need to continue with your healthy, nutritious diet and exercise regimen to maintain that hard-earned weight loss. Researchers have reported on Science Daily that losing weight and regaining it is a cycle that many people fall into. To break the cycle of weight loss, regain, and losing again, it is essential that you adopt lifestyle changes in place of taking up crash diets. Remember, rapid weight loss techniques will only result in your regaining the lost weight once you go back to eating normally again. And, only 20% of people who successfully lose weight end up keeping it off for good. Now that you’ve reached the fitness goals you were aiming for, here’s what to do next. Even if the scales are clearly indicating that you’ve reached the ideal BMI, you may still see pockets of fat that refuse to disappear despite all the spot-reduction workouts you’re going. The trouble with weight loss is that the fat dissolves uniformly from all over the body. Along with the small patches of leftover fat, you may also see loose skin and creases like at the saddlebags, abdomen, outer thighs, inner knees, and bat wings. 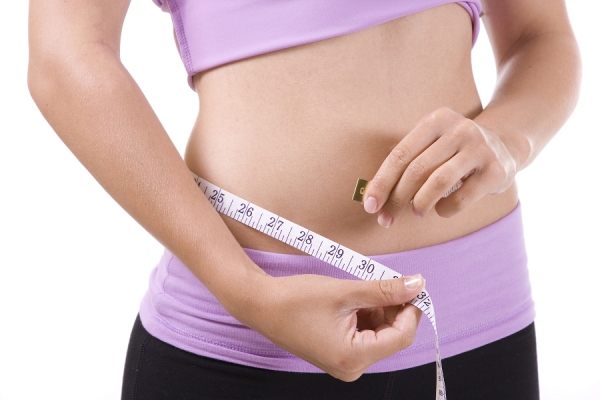 In place of agonizing over the extra inches, once you reach your fitness goals, you could consider opting for inch-loss procedures that can melt the fat cells in specific locations. Further, some of the treatments can stimulate the rejuvenation of the layer of collagen and elastin under the skin so that the sagginess is covered. The BHRC is one of the many certified centers across the country that offer procedures which can help you regain the svelte curves you’ve always dreamed of having, but without the possibility of any undesirable after effects. You can find more information on the Beverly Hills Rejuvenation Center’s med spa here. Having reached your target numbers, you no longer need to eat fewer calories and burn more. 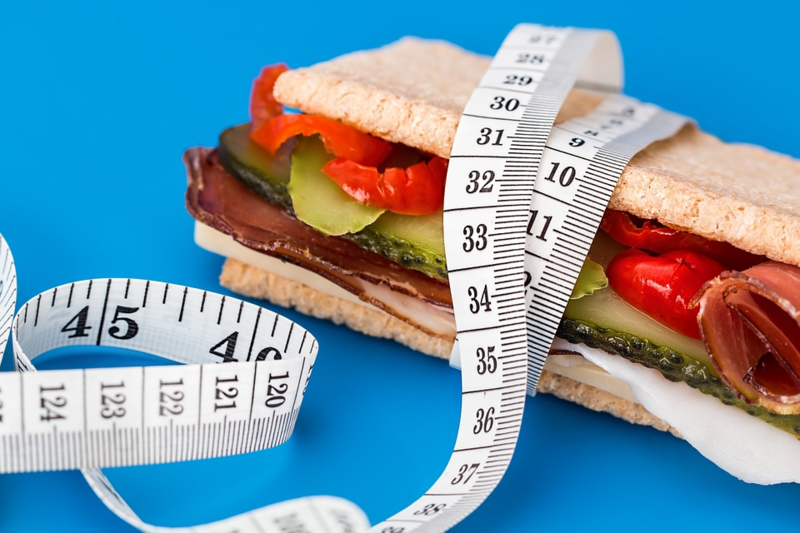 But, you will need a carefully balanced meal plan that will help you maintain the ideal BMI. If you’ve been in the strict denial mode and completely avoiding your favorite foods, chances are that you’ll backslide into those habits now that you’ve reached your fitness goals. The key is moderation. If you absolutely love fried chicken or that juicy burger, and you gave in to temptation, that’s ok! As this feature on WebMD advises, just remember to compensate by eating healthy for the rest of the week. Or, better yet, eat smaller portions that will allow you to satisfy the cravings without feeling deprived. Eat more salad as a side order and choose fresh fruit for dessert. Talk to your dietician to help you come up with the perfect program that balances your cravings with low-calorie compensations. A fact of life is that food makes you feel good. And, using it to comfort your feelings when you’re emotional or stressed can get in the way of your fitness goals. A bad day at work or a broken relationship can make you head for that tub of ice cream. Don’t use food to heal emotionally. Choose the company of friends and pour out your heart instead. Get a dog you can cuddle. Go dancing (not, drinking!) and let off your pent-up rage and frustration until you’re too tired to think. Put your mind to it, and you will be able to find lots of alternatives to food that can lift your mood. Losing weight, keeping it off, and maintaining your fitness goals is a constant struggle. And, like the folks at Reader’s Digest recommend, you’re going to need all the support possible. Join a group of weight watchers that can help keep you accountable. At home, get your family to steer you towards healthy eating, and perhaps, even join in by sharing the nutritious salads and grilled proteins. Remember, with a little internet search, low-calorie meals can be made interesting and tasty, and the family will love to join in. No diet plan will work if you don’t incorporate adequate exercise. And, if your fitness goals are the objective of the workout, you might just fall off the wagon once the scales indicate an ideal BMI. So, choose exercises that you totally enjoy. 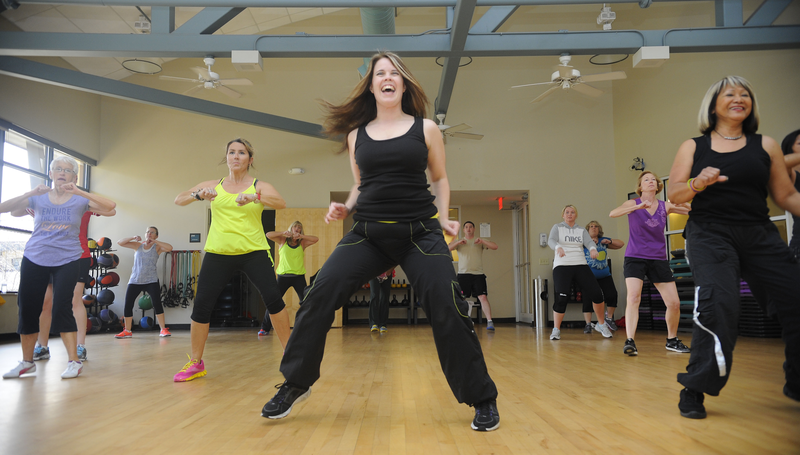 Is it Zumba, or running? Or, maybe, you love yoga, meditation, and deep breathing. You can sign up for any activity as long as it gets you moving, and raises your heartbeat for a minimum of 30 minutes. Short of ideas? Check out the impressive list that the Shape magazine has. You’re sure to find something fun and exciting to do. Getting back in shape and improving long-term health is difficult as it is. But, once you get where you want to be, continue to make the right choices to maintain your weight. Recognize that fitness is more about making lifestyle changes than taking up diet plans that you’ll long to get over with. With just a little effort, you’ll find that you belong in the 20% category of weight loss experts who continue to look fabulous years down the line. Think about it. You could be writing the next article advising people on how to get there!